It looks like Satan and his minions will have to go back to square one, because A&E has canceled its Omen sequel series Damien. According to Variety, the show’s ratings were “low-wattage,” and it averaged about 817,000 viewers in “live plus three” (which counts people who watch it live or up to three days after it airs). 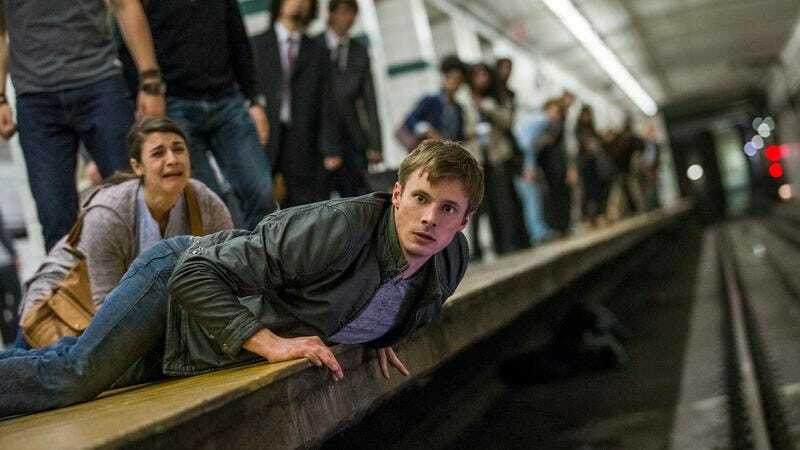 Damien’s first—now only—season finale aired earlier this month, and it apparently hit a ratings low with 705,000 viewers. Damien starred Bradley James as an adult version of the evil child from The Omen, and it came from former Walking Dead writer Glen Mazzara. After the news of Damien’s cancellation came out, Mazzara tweeted about it a bunch, specifically blaming the show’s end on how they “just never got the numbers” they needed. For people who are really into the Antichrist, though, 20th Century Fox recently announced that it’s making an Omen prequel tentatively titled The First Omen.